2. Each NGO 3 packages a month in general for fair distribution among NGOs. 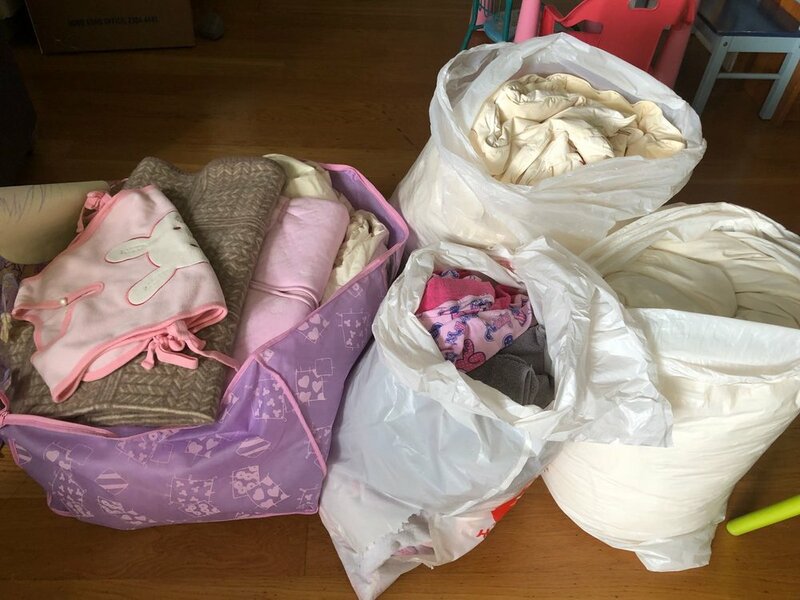 感謝SoCO would arrange the place in SSP for social workers to collect the package. 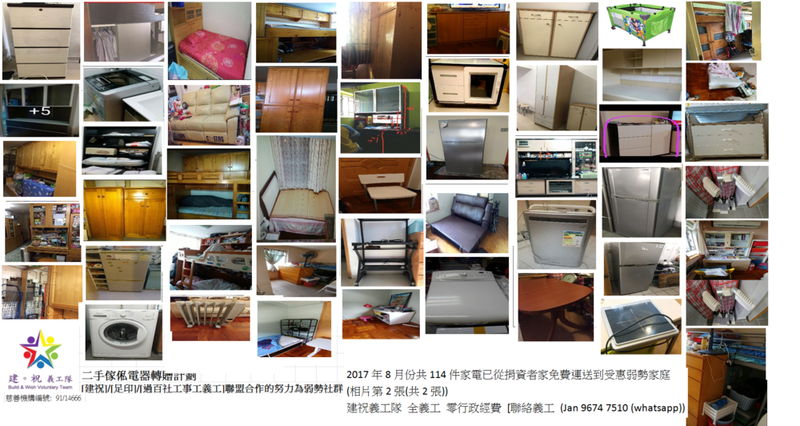 建祝義工隊，連同足印/Social Career 為我們不斷增加的服務，希望更多不同文化國籍的義工參與其中，所以現正為雞腸台義工成立multicultural voluntary team 與我們義工一起cross over! For the needy, make every day count. Not sure what the effects to the needy by the storm. （c) Works: 25/8- say 30/10 按序處理depending on workload. 感謝群組內義工背後默默協助install 有license windows 及確保電腦fully functioning before delivery! 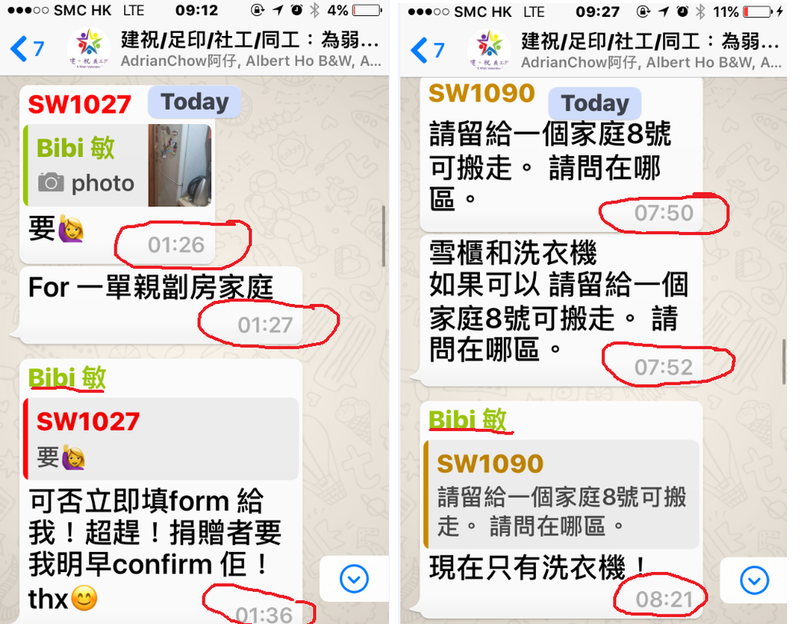 為無相關知識又無助但又經常要協助有蝨患同樣又無助的超弱勢家庭的社工，學懂保護社工不帶走一隻蟲蟲回家同時又可為提供少少滅蝨方法處理無助的超弱勢家庭蝨患直至我們有期去處理，equally importantly reducing the spreading of bed bugs to the neighbourhood! 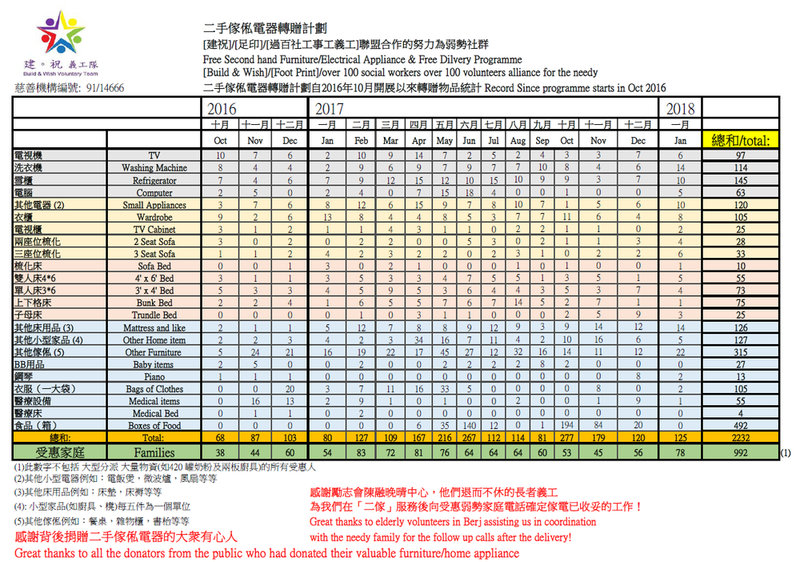 建祝義工隊感謝「註冊小型工程承建商簽署人協會」(Registered Minor Works Contractor Signatory Association Ltd) 的黄永華主席及一眾的委員讓我們在他們的會議上讓我們介紹建祝義工隊「優化家居」的工作。有他們又專業又有為社會弱勢家庭的心，將可為更多由社福機構社工轉介的個案服務。感恩! 建祝義工隊/足印義工團/Social Career – School Leaders Programme 「中學領袖生計劃」正式展開! 建祝義工隊/足印義工團/Social Career – School Leaders Programme 將會於2018年4月7日 (Sat) 開始展開! 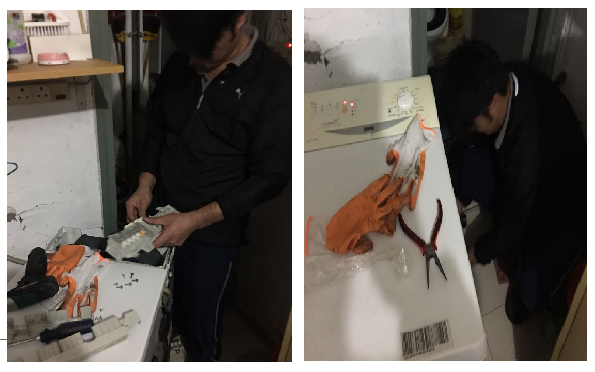 建祝義工隊感謝「Lumen Lighting: Lumen Arts Limited 光藝照明設計有限公司」 捐出大約70set 超靚的燈全數由九大聯校Leadership programme! -同區互助 -第一站深水埗! 隊伍處理分派到深水埗區的弱勢家庭 及 部份亦會給我們建祝義工隊/足印義工團正協助的社區組織協會(SoCo)為最弱勢家庭所正在做位於深水埗區的共享房屋單位（Social Housing). 2. 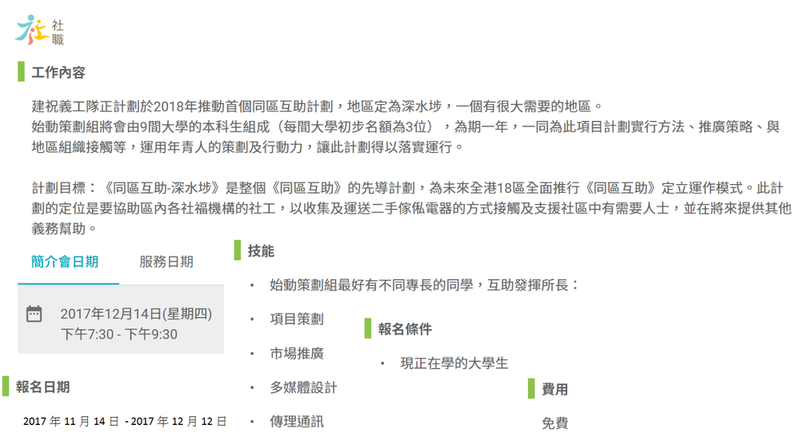 約20-30個案 (額滿即止) For fair resource distribution among NGOs, Preferrably 3 quota for each NGO (not 堂口） unless there are surplus. (c) Works: 15/3- say 30/4 按序處理depending on workload. 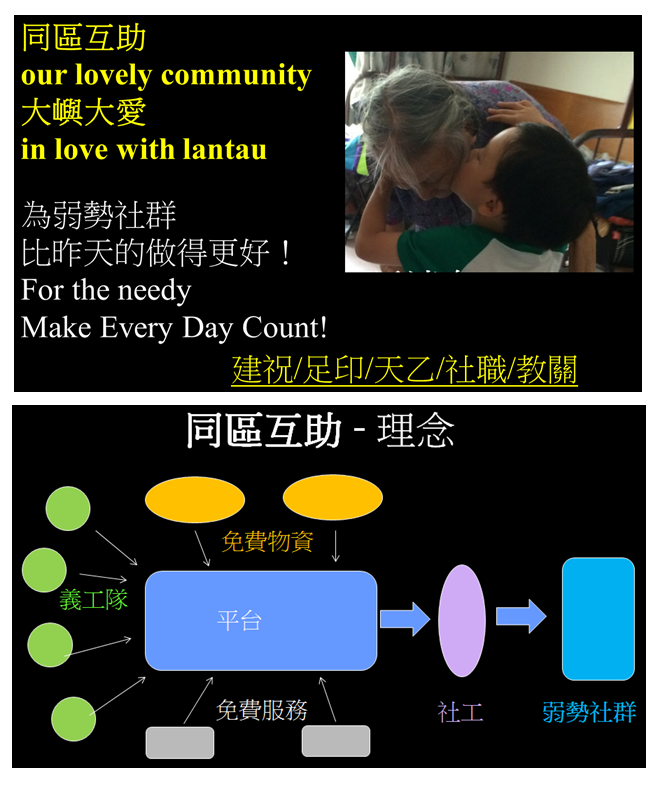 「建祝義工隊」感謝「利駿行慈善基金」(LCH Charitable Foundation)贊助「身體力行二手傢俬電器免費轉贈長者計劃」從有心人捐出的二手傢俬電器，透過「利駿行慈善基金」資助慈善價下的運費(我們是零行政經費) 把物資送到有需要的弱勢長者家中(經濟上或其他特殊原因)。「建祝義工隊」感謝聯合合作的「足印義工團」及超過一百多位不同社福機構的社工/事工聯盟組、「建祝義工隊」家庭義工/大隻佬義工背後的努力 及 「建祝義工隊」親子家庭義工/大隻佬義工等免費運輸! 新一期 (Stage 8)「優化家居項目」 未開始招募 敬請原諒! 感謝足印義工團的努力及「五豐行凍品水產有限公司」一次過捐出420 罐奶粉 (並將定期捐出) 並透過「建祝/足印/過百社工聯盟」 -「二手傢私電器免費轉贈項目」處理。感謝團隊裏以下6個社福機構借出場地用作轉發站，為聯盟提供有效分發簡單物資到全港各區的弱勢社群行出重要的一步! 這就是今天的開始！ 為弱勢社群，make every day count! 原文: It’s been a pleasure and a great experience to deal with Build and Wish voluntary team. My donation was collected in a very well organized manner and a liaison with the organization has been nothing but a pleasure. I hope others will be willing to give generously and support the worthy causes Build and Wish stand by and sponsor. Remarks: Great thanks also for the donor - Dr Elizabeth Bankowski’s permission to post the message in view of promoting sharing amongst society. 「優化家居項目」Stage 7- 「建祝義工隊」感謝 服務土瓜灣區的「Cubical 」聯盟合作! 「優化院舍」第二項目: 鴨寮街全備教會 - 「建祝義工隊」感謝 獲得「俊琛建有限公司」 義務處理全備教會扶手及輪椅出入斜台! 「優化家居項目」Stage 7- 「建祝義工隊 - 落手落腳組」之 壯丁團 為一個嚴重蚤患的獨居長者清了超個八十大黑膠袋的雜物、木傢俬、等。由早做到晚、來來回回老遠的垃圾站十多次。每位壯丁團應該減了三磅!